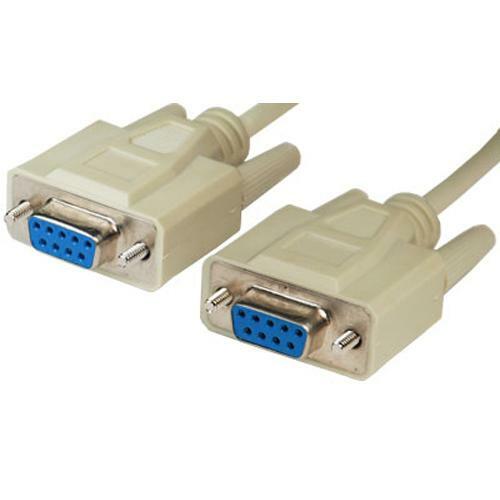 Serial cable, controller to PC Sends force and travel data on a single cable via RS-232 to a PC. Bi-directional communication with a PC for computer control. Also sends force data from the controller to a PC.